As more “strenuous” and intense workouts have become more popular as of late, one of the latest new trends is the boot camp workout. When you take a look at just what the boot camp workout entails, you begin to see why it has become more popular. 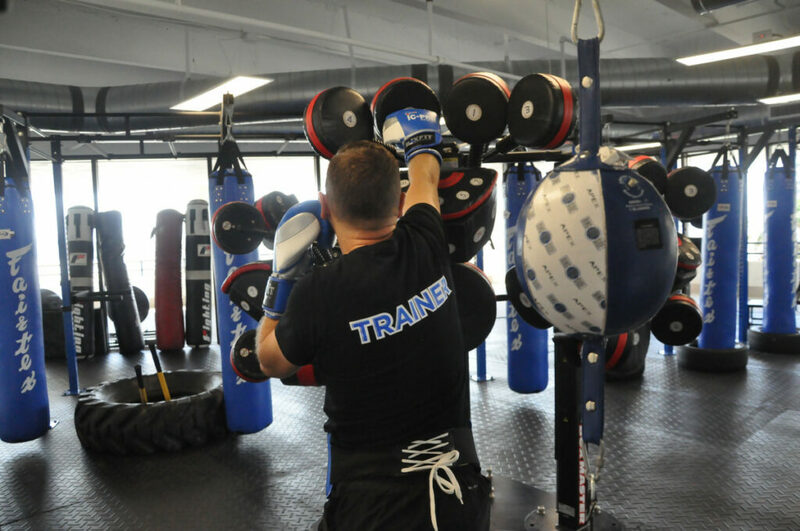 It incorporates everything you would want out of a traditional workout, with unique aspects that are used to keep things interesting. Let’s take a look at a few of the benefits of doing boot camp in West Palm Beach, beyond just the physical effect. A boot camp workout not only strengthens you’re your body and increases your physical health, it is also good for your mental health. While the goal isn’t to necessarily push people beyond their physical capabilities, part of the boot camp workout involves pushing the boundaries mentally. This helps in improving not just your physical strength, but your mental strength as well. Part of the mental strength involved with a workout or diet regimen is self-motivation. One of the biggest reasons people give up is because there is nobody there to push them. Boot camp workouts are done in large groups. Since everyone is performing the same tasks with the same goals, a boot camp workout encourages competition. The group aspect also allows for encouragement for when you begin to struggle or even think about stopping. Are You Looking for a Boot Camp in West Palm Beach? 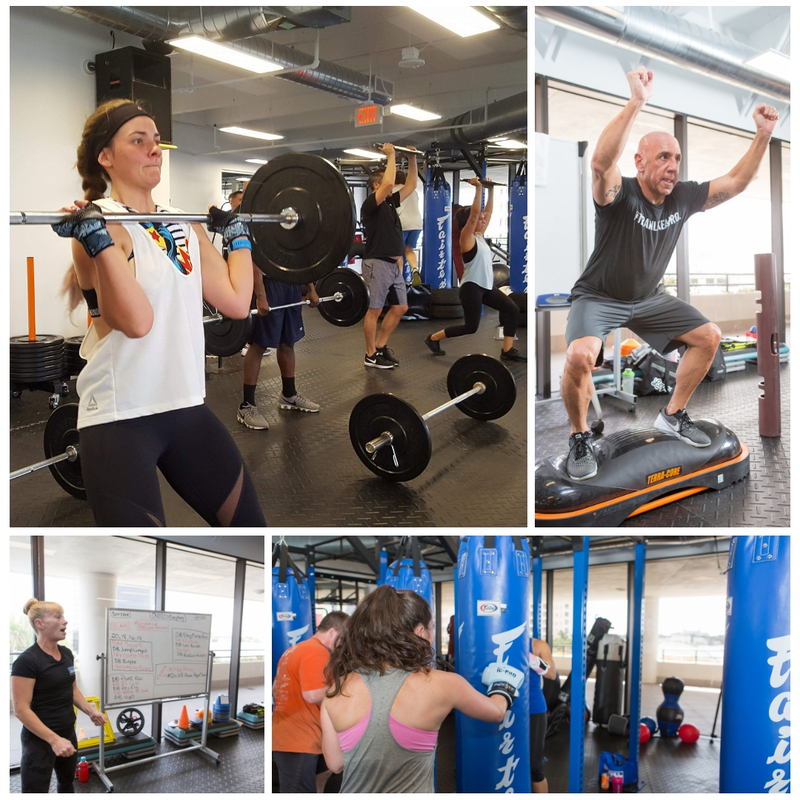 At Ultima Fitness Performance, we want you to look and feel your best. That’s why we offer boot camp workouts in addition to our other exercise programs. Contact us today to learn more about our programs as well as membership options.